We participate in multiple group activities each month as part of our homeschool experience. 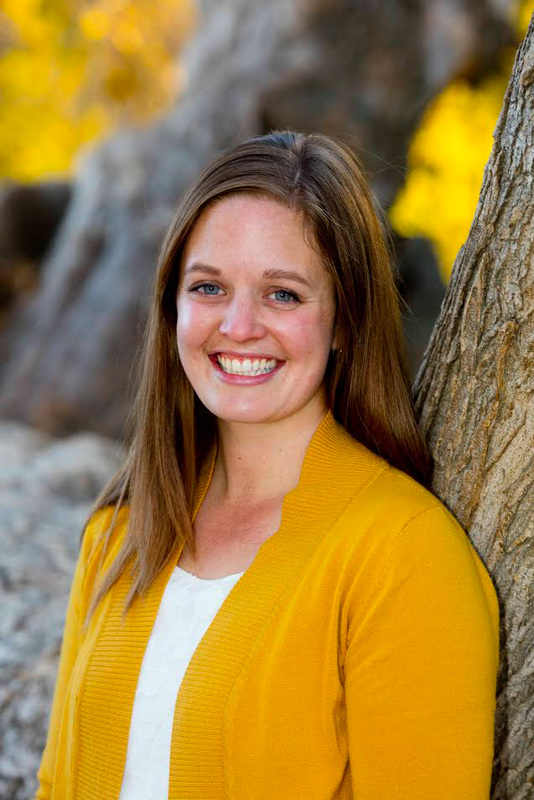 One of our favorite groups is Biography Club, hosted by an incredible friend of ours. We look forward to this group each month because not only does our family get to spend time reading inspiring biographies in preparation for our presentation, but we also listen to several other presentations which spark our interest and introduce us to new topics and people we may not have studied otherwise. I am a huge fan of non-fiction reading, and especially find myself drawn to biographies. Learning about amazing people throughout history is very inspiring to me, and I am grateful that I am able to pass this love on to my kids. Biography Club is held at our local library, and we almost always swing through (despite having already picked up our books for the week) and grab additional books on the topics/people covered during the meeting. In my mind, that means it's a successful experience! 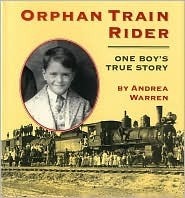 This month we read Orphan Train Rider: One Boy's True Story by Andrea Warren. We were fascinated by Lee Nailling's story and highly recommend the book. ps--Don't you just love that girl? I can't get enough of her!